This blog explains how to use the Mandrill Add-on in Acarda Outbound to send template emails, how to install the Mandrill Add-on and then how to set up a template email in your Mandrill account. 1. The email address to send the email to (diaEmail). 2. 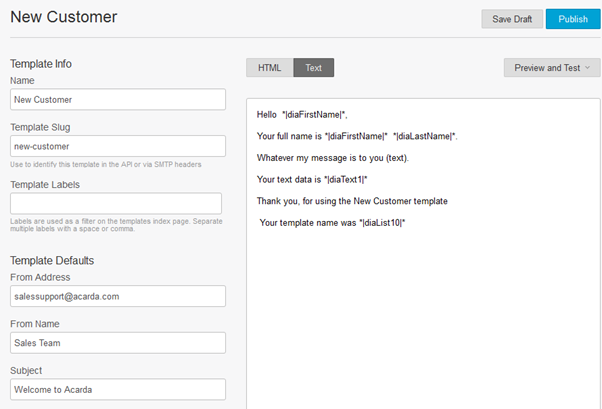 The Mandrill template name or template slug, for example, you could use diaList10. This could be pre-loaded into the campaign data and hidden to the agent. 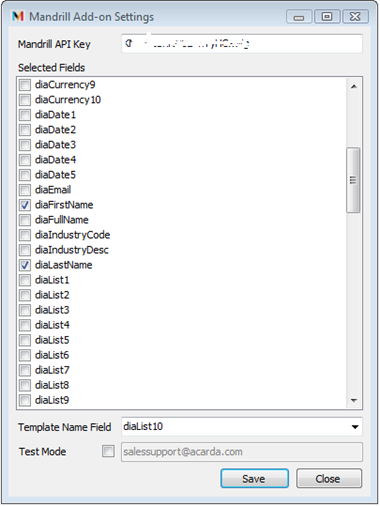 Alternatively, you could give the agent the option to select from several templates, the template names loaded into the diaList10 field via Support Tables. This field is set with the configure utility. 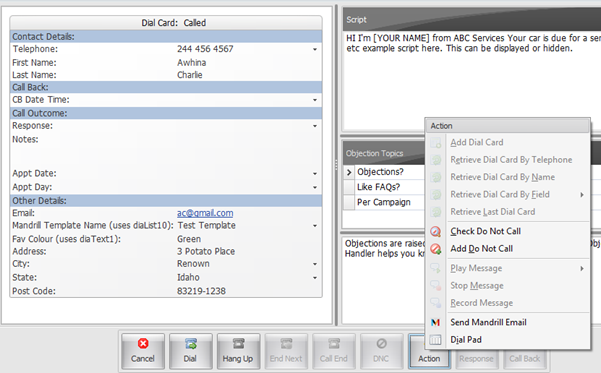 In addition to these you would want to also populate any Dial Card fields you wish to use in the template email mail merge. Once you click the Send Mandrill Email link the Dial Card data will be sent through to your Mandrill account and the email will be sent using the template you have selected to the Dial Card email address. The Mandrill Add-on can be installed by running the Mandrill Add-on install disk. First ensure that you have Acarda Outbound installed. The add-on requires the Microsoft .Net4 Framework and the installer should ask permission to install it if it is not detected on your computer. To configure the add-on run the Acarda Mandrill Add-on Settings utility which you should be able to see as a menu item in either All Programs or under the Acarda Outbound folder in All Programs. Your Mandrill API Key must be entered to link up your Mandrill add-on with your Mandrill account. Next check the field names that you wish to use in your Mandrill email template. It is okay to check field names that you do not end up using but if you do not check them, then the data will not be sent to Mandrill. 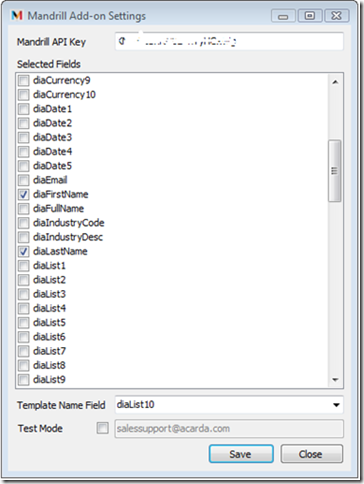 For example, you may want to check the diaFirstName and the diaLastName fields. 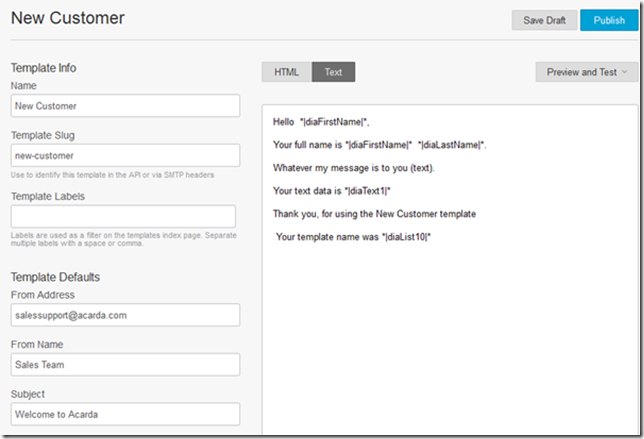 Select the Template Name Field. This is the source where the add-on will get the name of the Mandrill email template you wish to use. We suggest using diaList10 but you can use any text field. In order to test the email template you can check the Test Mode and complete the box next to it with the email address for the test email. This will become the email address the test email is sent to and the one stated in the Dial Card will be ignored. Next click the Save button and click Close. You can sign up for a Mandrill account at http://www.mandrill.com/ Once signed up login and set up an email template via the Outbound icon in the left sidebar then click on the Templates menu at the top of the page. 1. 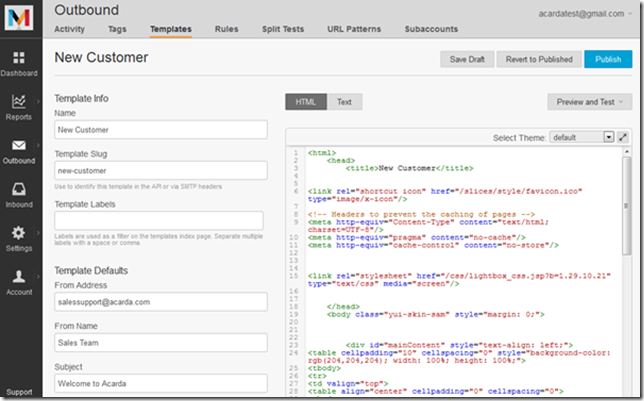 Click on the “Create a Template” button. 2. Choose a name for your template e.g. “New Customer”. This is the name that you will refer to in Acarda Outbound as the template name to use for the email. Click on the “Start Coding” button. 3. 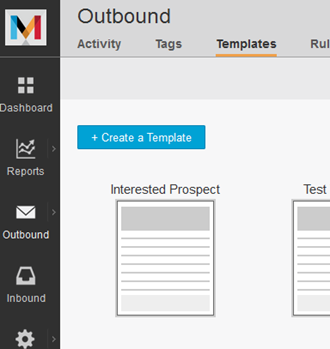 The main setup page for the template will now be displayed. Note the Template Slug box under the Name. This is set automatically and cannot be changed. You can refer to this slug in Acarda Outbound as the template to use rather than the template Name if you prefer. 4. You should set the “From Address”, “From Name” and “Subject” defaults for the template. 6. 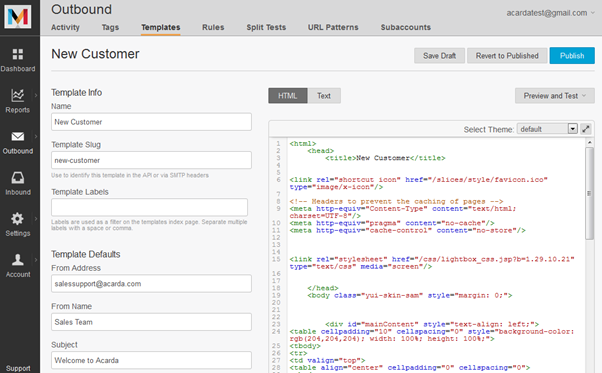 When you create your template you should add the content under both the HTML tab and also the Text tab. Don’t forget to Save and Publish the templates when they are set up. 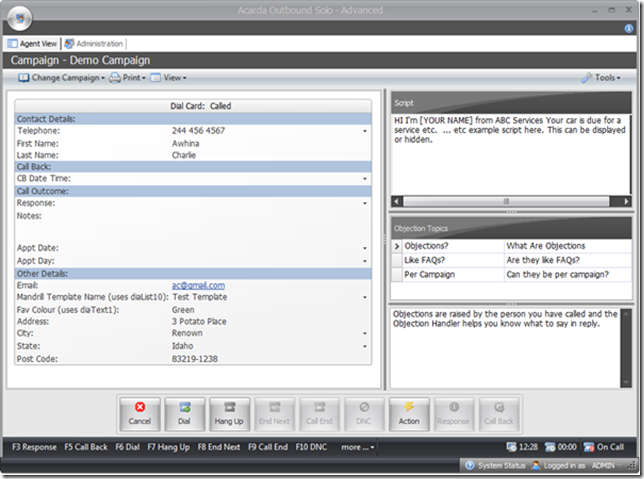 Acarda Outbound Agents can make outbound calls through any one of a number of telephony devices. Acarda Outbound does not need expensive dialer hardware and telephone calls are not routed through the Acarda Outbound system itself rather they are placed directly with the selected telephone device at the agent’s computer. The means that Acarda Outbound does not have access to the voice conversations and cannot therefore record them. There are options however to record the conversations through some telephony devices or with 3rd-party voice recording applications. 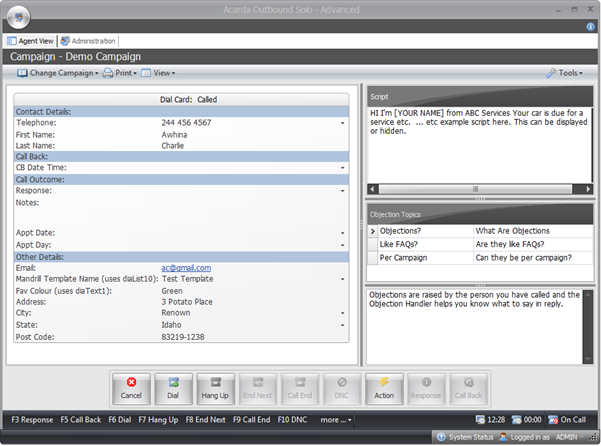 Zoiper 3 Biz – Acarda Outbound has a direct API integration with the Zoiper 3 Biz softphone. 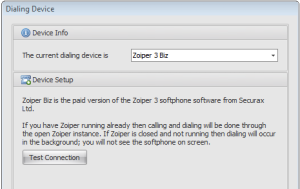 You can download it via https://www.zoiper.com/en/voip-softphone/download/zoiper3. 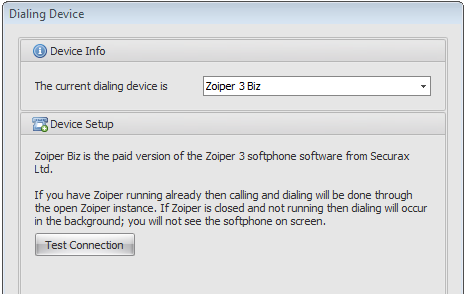 To be able to record calls (and also to play pre-recorded messages) you need the paid Zoiper 3 Biz edition. TAPI – Acarda Outbound can dial via a TAPI compatible interface such as modem, or PBX TAPI interface (in which case modems are not required). 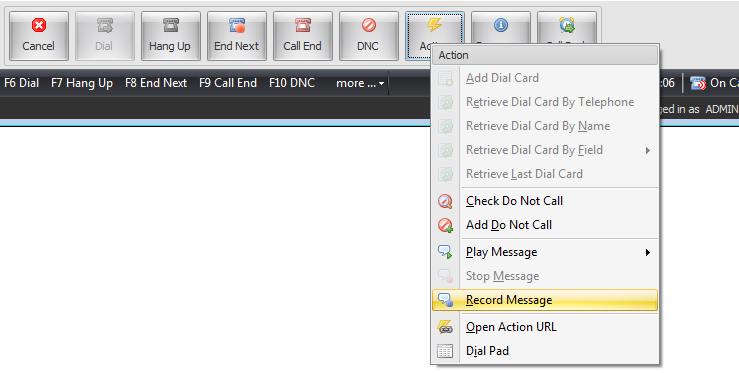 Some PBX’s have built in call recording functions. TAPI compatible voice modem allow Acarda Outbound to let the agent stop and start recording the conversation. Unless you like one of the options I mentioned above you should do an online search to locate a possible 3rd-party application for voice recording. 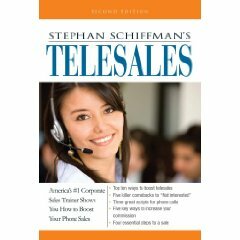 We have not tested them but a couple of other products include Total Recorder, http://totalrecorder.com/downloads.htm and Call Catch https://www.cackle.co.nz/category/Call-Recorders-Business-Call-RecordingAt the end of the day however, the product you need to select for call recording, will depend on the device you are making your calls through.